﻿ Corrosion Prevention – Humidity solutions. http://masterpiececustombuilders.com/?author=31 website link Humidity solutions. DST Dryer have experience in many applications of corrosion prevention, including dry air dehumidification in military and shipyard applications. We have written a white paper on ‘Corrosion prevention of defence stocks using the dry air method’ which is available upon request, which looks at the many applications of dry air dehumidification in defence stocks for military readiness, ordinance storage and preservation of sensitive electronics. 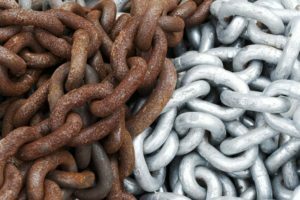 We would be happy to help you with designing your corrosion prevention system, and other concerns you may have in order to increase productivity and reduce downtime.